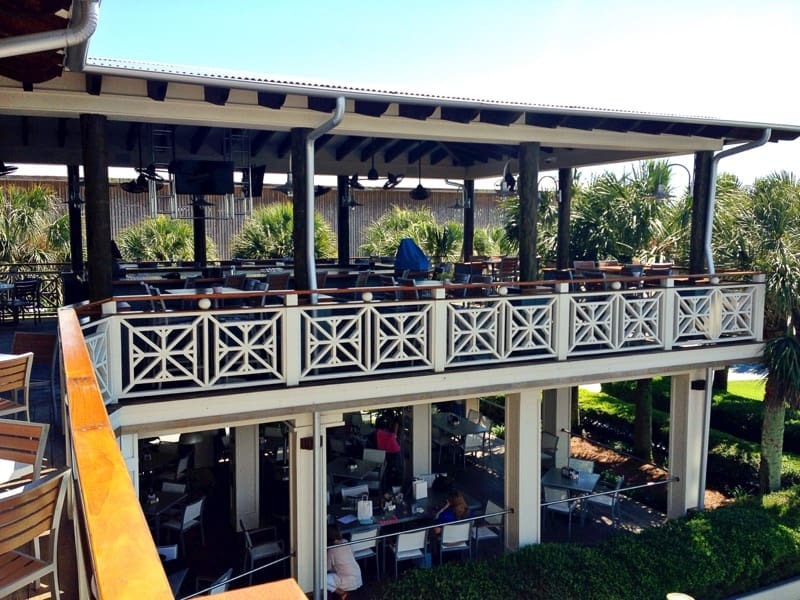 4 Great Restaurants in Gulf Shores/Orange Beach, Alabama, from our Girlfriend Getaway. 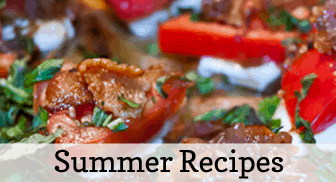 Looking for a great restaurant in the Gulf Shores/Orange Beach area? 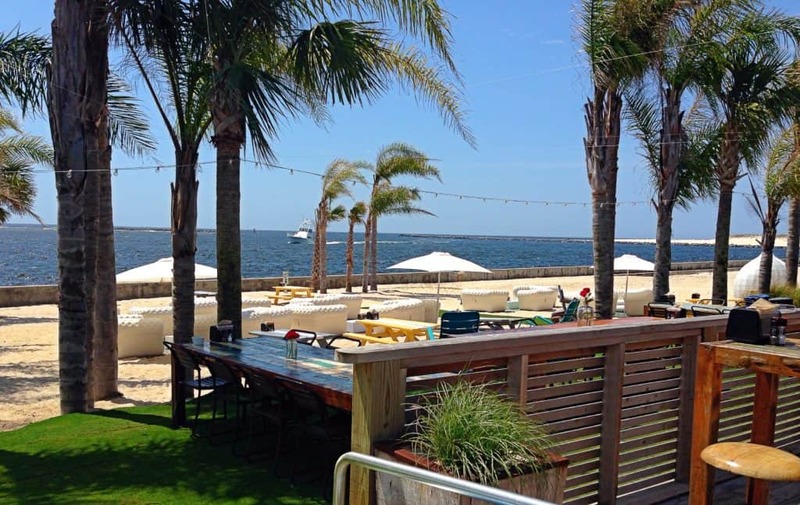 If you’re planning a trip to the beaches of Alabama, there are four great restaurants that I’ve enjoyed in the Gulf Shores area, that I’d be happy to recommend to you. Each has a different vibe, and I liked each of them for a different reason. So let me tell you about my experience, in case you might like to try one or more of them, as well. 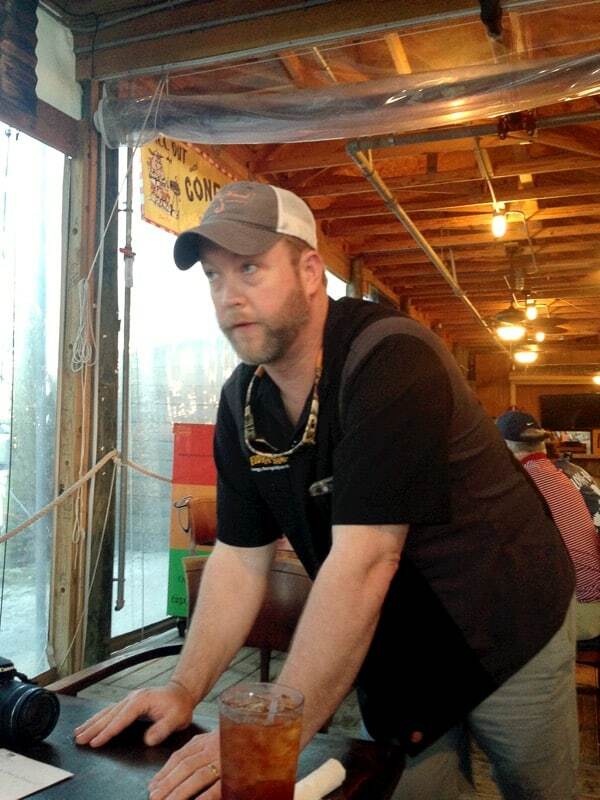 The first night of our trip, we visited the Flora-Bama Yacht Club. Now, the name is a touch deceptive, perhaps. Because I thought maybe Thurston Howell III might be there wearing his captain’s cap, smoking jacket and cravat when we pulled up. But actually, as you can see by the plywood, it’s a little more casual than that. 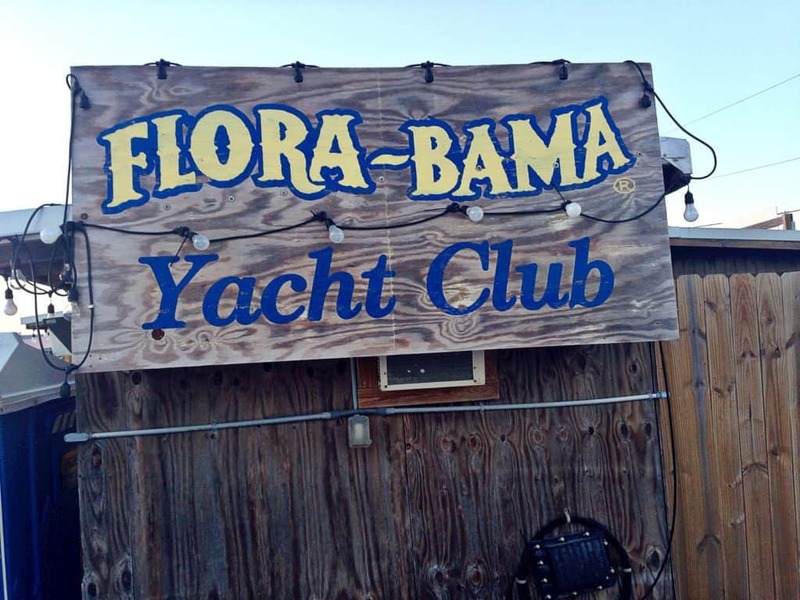 The Flora-Bama Yacht Club is an open-air, waterfront restaurant, located (as the name might imply, if I’d stopped to think about it) RIGHT on the state line that separates Orange Beach, Alabama from Perdido Key, Florida! Now, it seems to me that this might create a bit of a nightmare come tax time, but I didn’t ask, and they didn’t tell, so I’d assume they’ve got all those tax details worked out. I am somewhat sad – yet relieved – to report that our Girlfriends Getaway was scheduled the week BEFORE a huge event that happens there, the Interstate Mullet Toss. I’m told it’s when their town of 10,000 swells to a population of 40,000. Meditate on THAT for a moment, won’t you? What is an Interstate Mullet Toss, you ask? Is that where they toss Billy Ray Cyrus out the car window onto I-10? No, my friends. A mullet is one of the more popular and plentiful fish indigenous to this area. According to the website, the Interstate Mullet Toss is like a big flash mob on the beach where a fish throwing event breaks out. Individuals on the beach throw a mullet, from a 10-foot circle in Florida across the state line, into Alabama. Can you imagine the crowds I was spared from? Thank you, Gulf Shores and Orange Beach Tourism!!! Inspired by the name (Interstate Mullet Toss) and the grandiosity of the event that I was missing by less than a week, and also, perhaps, by the DELICIOUS Bushwhacker cocktail I was imbibing, (which tastes a lot like a Wendy’s Frosty with the kick of a mule), I came up with the new Official Cocktail of the Official Interstate Mullet Toss: the Mulletov Cocktail. 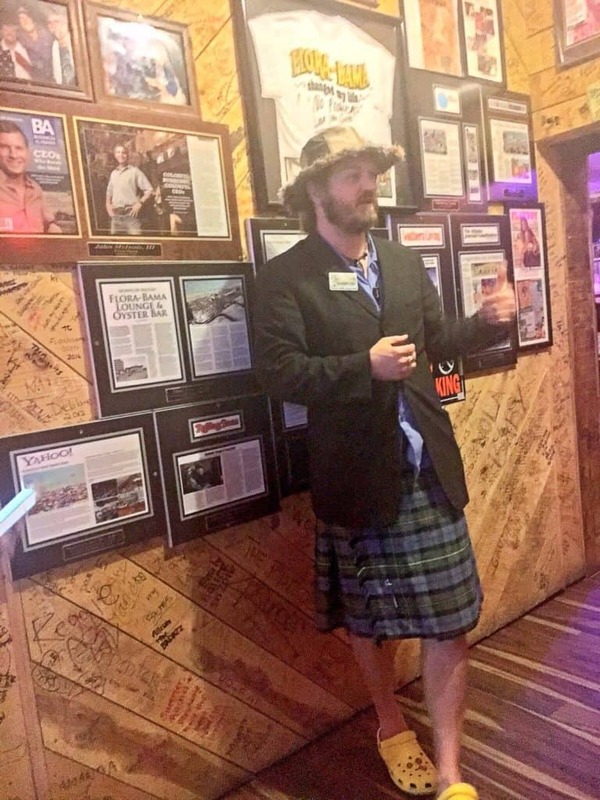 Following dinner at the Yacht Club, we crossed the street and were treated to a personal tour of the legendary Flora-Bama Lounge, where the Master of Ceremonies, Compton, sporting a kilt and crocs, proceeded to tell us a bunch of the legends that MAKE the Lounge legendary. He showed us where the Interstate Mullet Toss event takes place, where the stages are where live music is played, the rafter above the stage on which many women’s bras hang, and the room from which all the alcohol flows fueling these events. Compton acted as our historical interpreter, and it was sort of like having a tour of Colonial Williamsburg, if only Colonial Williamsburg had been a 21st century bar, with quite a few slightly inebriated citizens. So, if you like bars, and beaches, and live music, and charming men in kilts like Compton, the Flora-Bama Lounge might be for you. But since I’m a happily married lady, I’d be happy enough to stay on the other side of the street, at the restaurant, where Chef Chris Sherill pleased my palate very much with with his offering of lionfish sashimi. The lionfish is a prime example of a non-native, invasive species that has run amuck out of its natural habitat (yes, they came from someone dumping their home aquarium into the waters off the coast of Florida!) because in the Gulf, they have no natural predators to fear. The problem is, lionfish eat native fish and crustaceans in very large quantities. The venom in their needle-sharp spines is dangerous to divers and fishermen, as well. 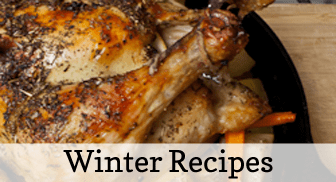 But the meat of the fish itself sure is delicious: mild, sweet, and flaky! 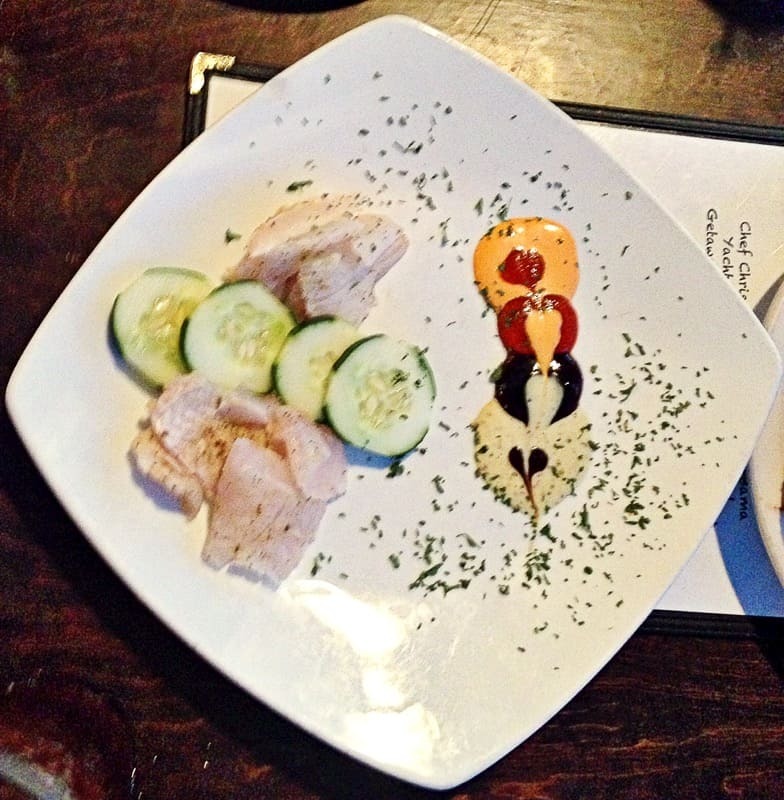 And Chef Chris Sherrill is doing a great job making use of this fish. So go help out the fish of the Gulf of Mexico, and become a predator of the lionfish at the Flora-Bama Yacht Club. You’ll be glad you did! This was the Lionfish Sashimi: flaky, sweet and delicate. And absolutely delicious. Looking out toward the water. 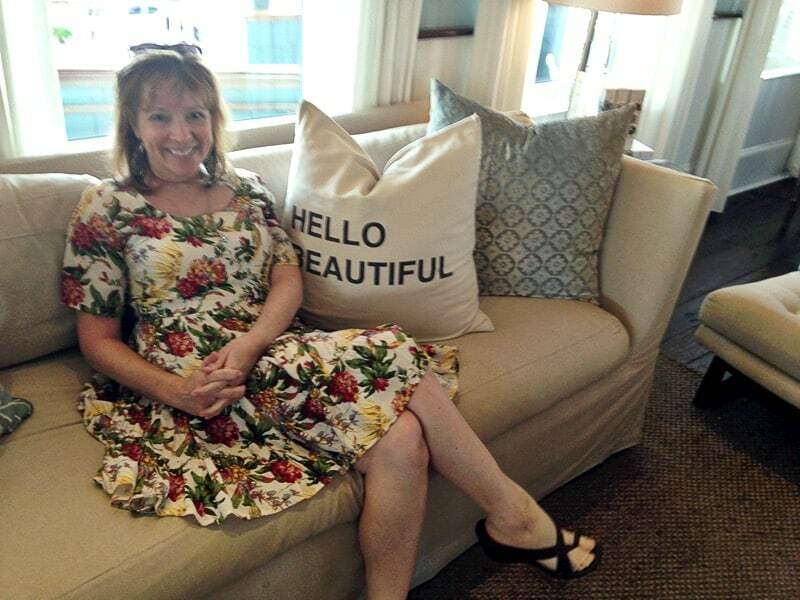 See those white couches in the background? They’re inflatable, not vinyl, or leather! 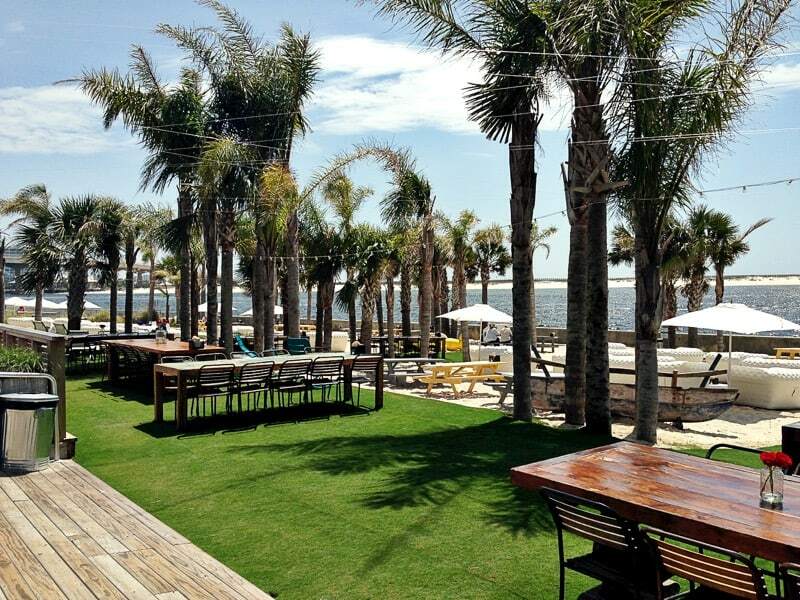 The next restaurant I want to tell you about is The Gulf, located in Orange Beach, Alabama. The Gulf is remarkable for several reasons: first, it’s constructed from shipping containers, and has a beautiful view of the water. All seating, in fact, is outdoors, the ambience is very casual, yet very, very hip, and the seating? It is too cool for school. One thing I LOVED was that all the white furniture that you see in the background here, that looks like upholstered white leather, is actually inflatable!!! And the tables are beautiful and unique – and by the way: all the furniture is for sale! And the music you listen to? They spin nothing but vinyl. So we moved The Eagles to the forefront of the stack, and grooved to their music while we chowed down. Another exterior view of The Gulf: such a hip place! As far as the food goes, I tried both the hamburger and the fried grouper sandwich, but for my money: I’d go with Fried Grouper, all the way. It was absolutely fantastic, as were the fries. I dug in and started eating before I’d remembered I probably should have snapped a picture! Anyway, I’d recommend The Gulf for a casual outdoor lunch on the beach. 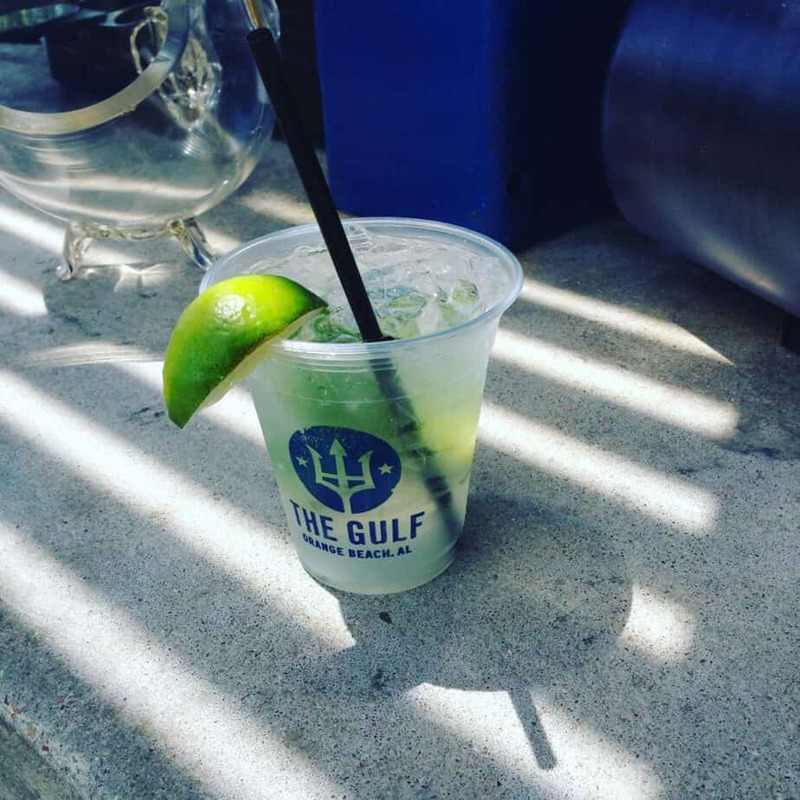 I love the light in this picture of the mojito I enjoyed with my fried grouper sandwich at The Gulf. 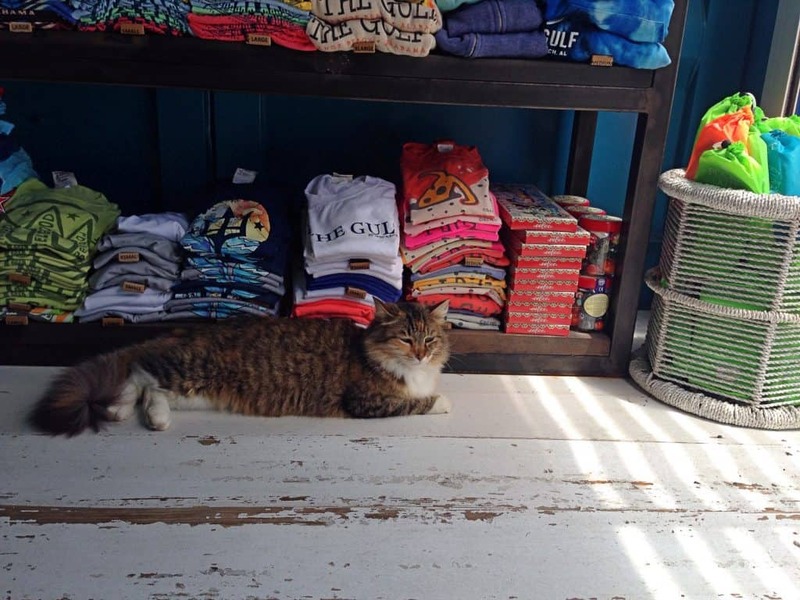 In the Gift Shop at The Gulf, you might just see this cool cat hanging out. I took this image right from where we were eating, at Fisher’s Dockside. What a view!!! If it’s OK to have a favorite, then I’d have to say that Fisher’s at Orange Beach Marina was my favorite restaurant of all. 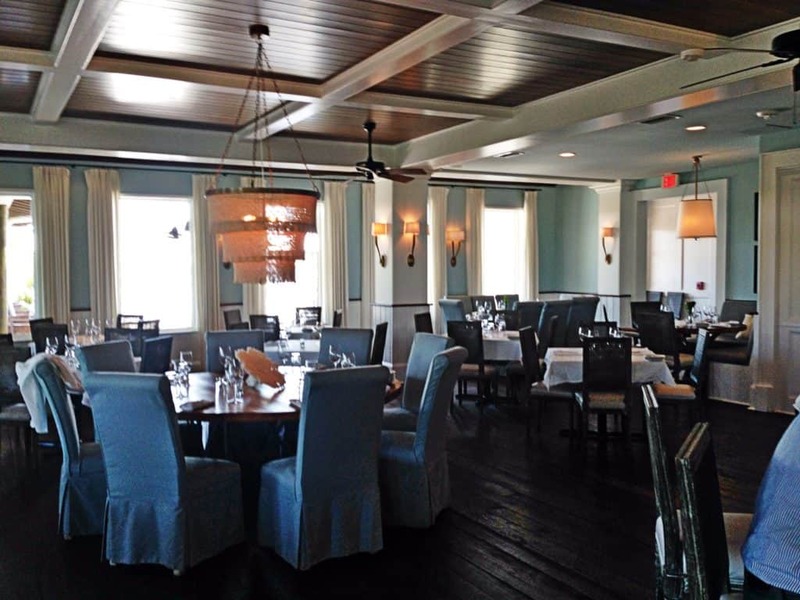 And I’d like to point out that Fisher’s actually has two restaurants, under one roof: a Dockside restaurant, and an Upstairs restaurant, that are quite separate. 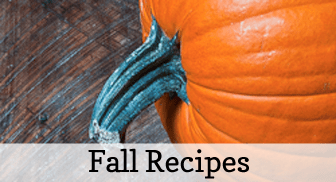 Both are recommended by Southern Living Magazine. I fell in love with each, for different reasons. 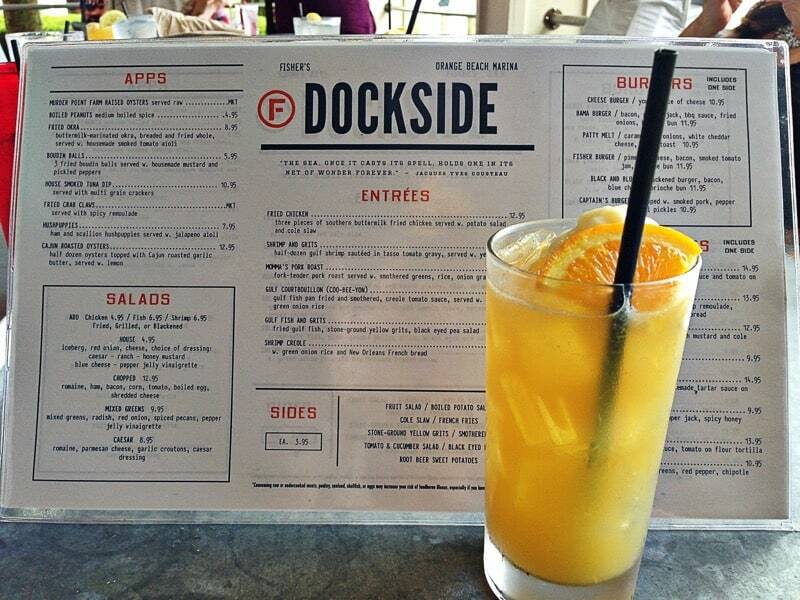 The dockside restaurant is casual and fun, with a lower price point to its menu. 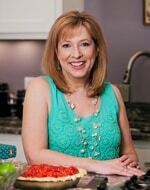 It’s where we ate, and conducted our Twitter party. (This was the first time I’ve ever participated in a Twitter party where I was on the panel, and we all were in the same physical space together! That was fun!) My view from my seat was of the huge boats docked RIGHT THERE, right beside me, at the marina, and it really was a gorgeous view. 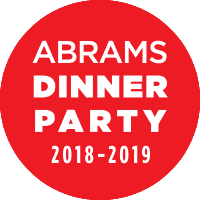 James Beard Nominated Chef Bill Briand came out and talked with us about his philosophy of food, and I found him to be exactly what I’d look for in a chef at an upscale seafood restaurant. 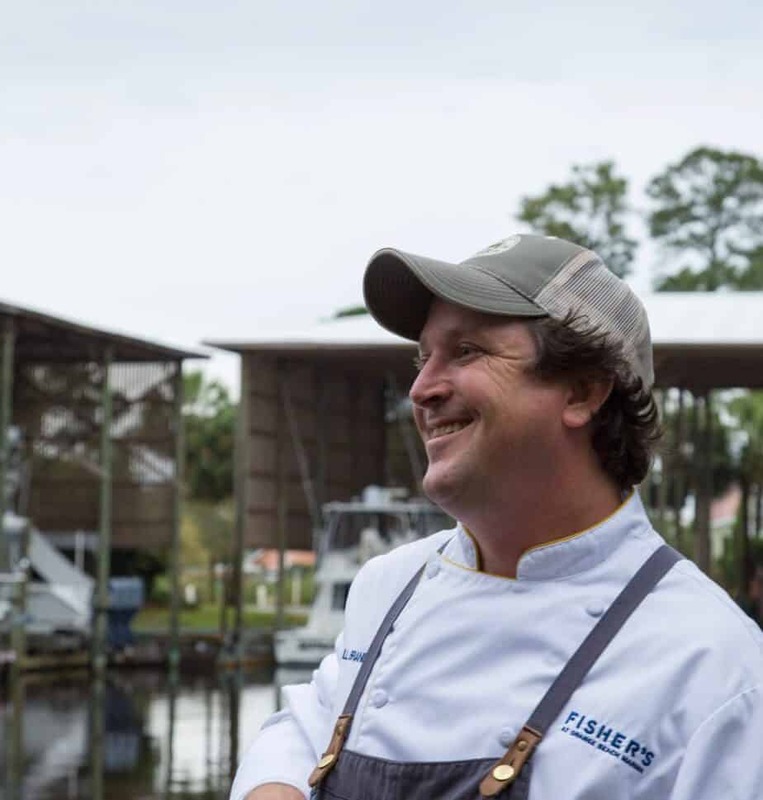 He is passionate about LOCAL vegetables and seafood, and draws inspiration for many of his dishes from his Louisiana upbringing. From the local fishermen, he accepts only the best. He says the fishermen have learned this – after he sent a lot of fish back, initially – and now they are quite careful about the seafood they provide for him. 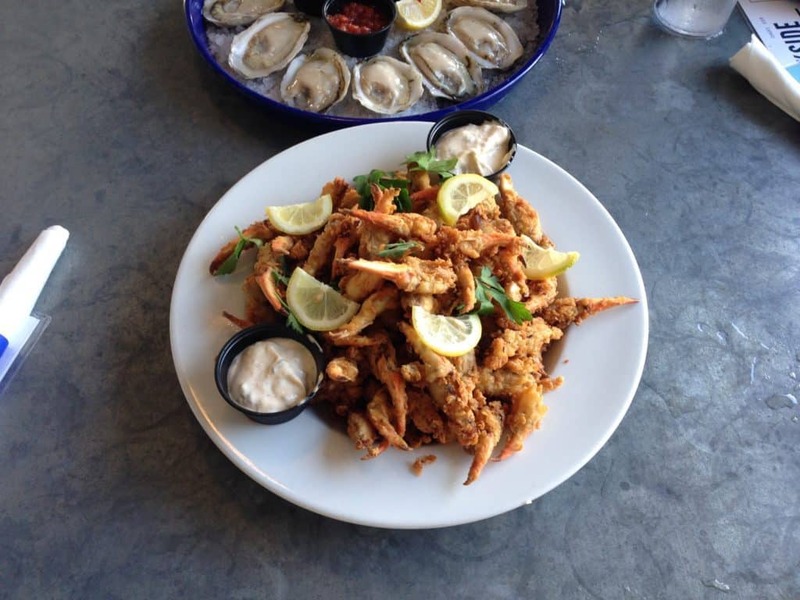 This is the stuff my dreams are made of: the fried crab claws at Fisher’s! I’m not an oyster fan, although all my friends were going nuts over the oysters he brought us, which were called Murder Point Oysters (and are also known as Butter Babies). But I loved the fried crab claws, and could happily eat them the rest of my days, world without end, Amen. As long as I could sip on a saltwater margarita while I’m eating them. 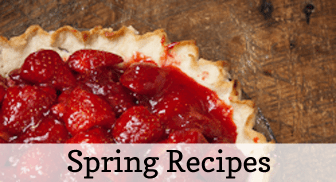 (Yes, you read that right. The foam on the top is the saltwater: takes the place of having a glass rimmed with salt.) I loved it so much, I asked for, and was given the recipe, from the bartender, Lee. This is the Saltwater Margarita that I enjoyed so much. The saltwater is that foam you see right behind the orange slice. A shot of part of the space that is Fisher’s Upstairs. 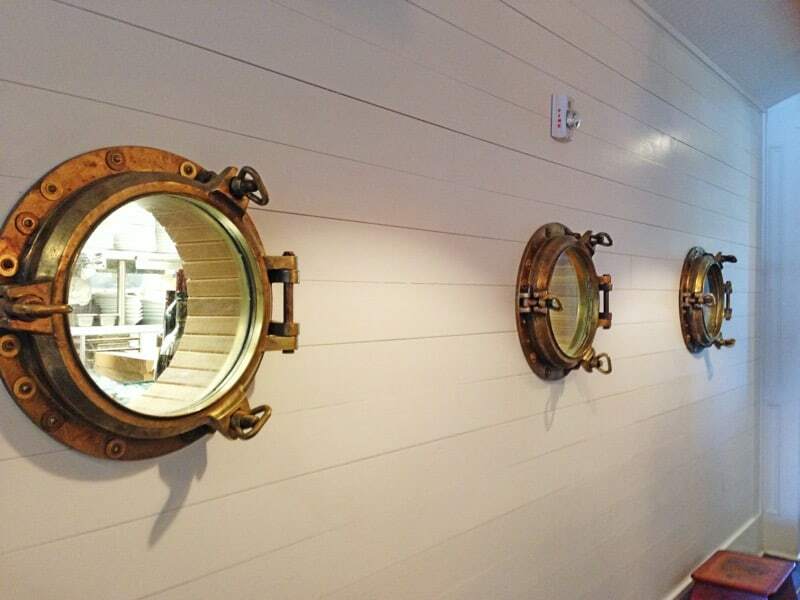 These portholes are actually windows through which you can see into the kitchen at Fisher’s. I love this kind of attention to detail! 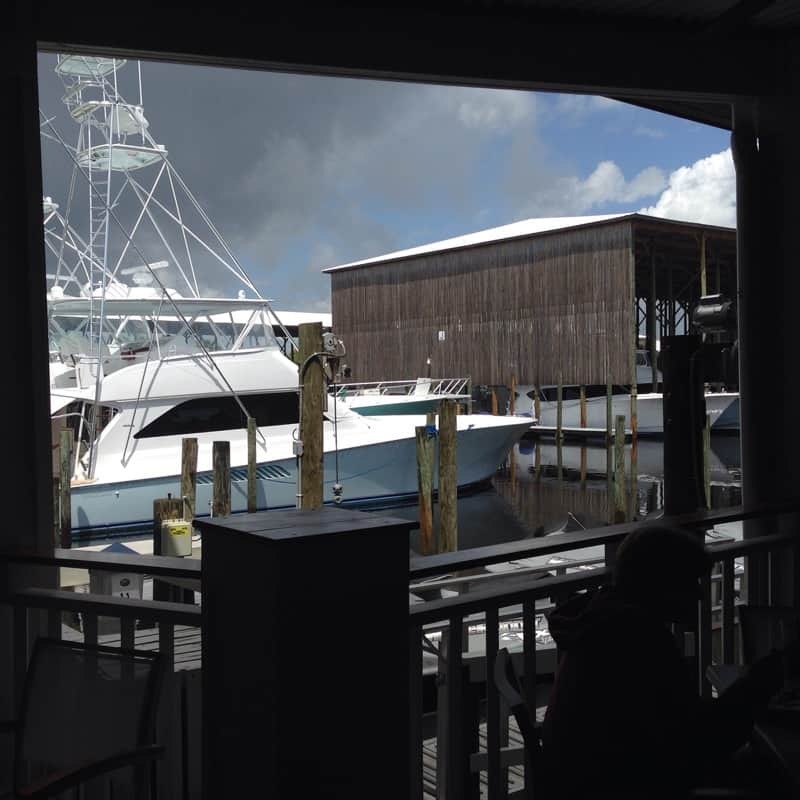 This is Fisher’s Dockside: it’s a view from the back deck of the restaurant Upstairs, but you can see both levels of dockside this way. We ate on the lower level of Dockside. And thus began her torrid affair with a pillow. OR Why They Call It A Love Seat. Taken inside in the Upstairs space. With sunglasses growing out of my head. 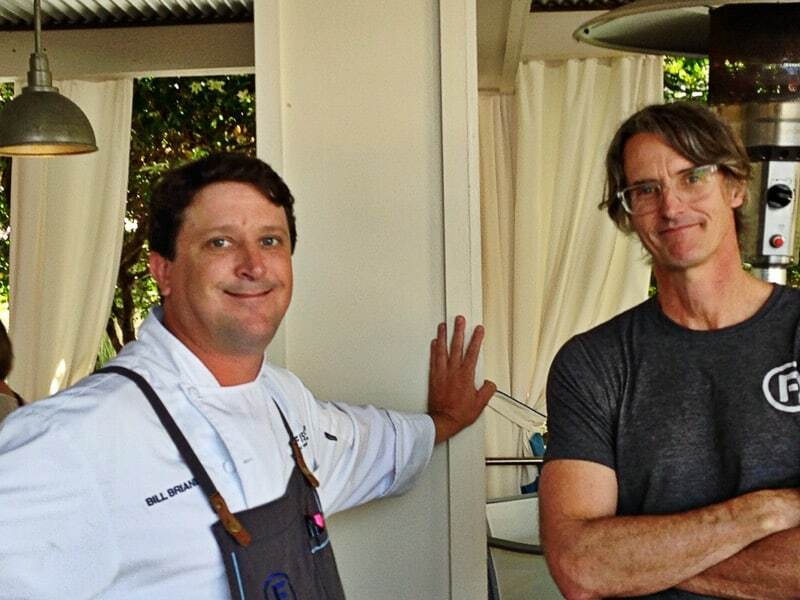 Chef Bill Briand and Johnny Fisher have created a great dining experience at Fisher’s at Orange Beach Marina. 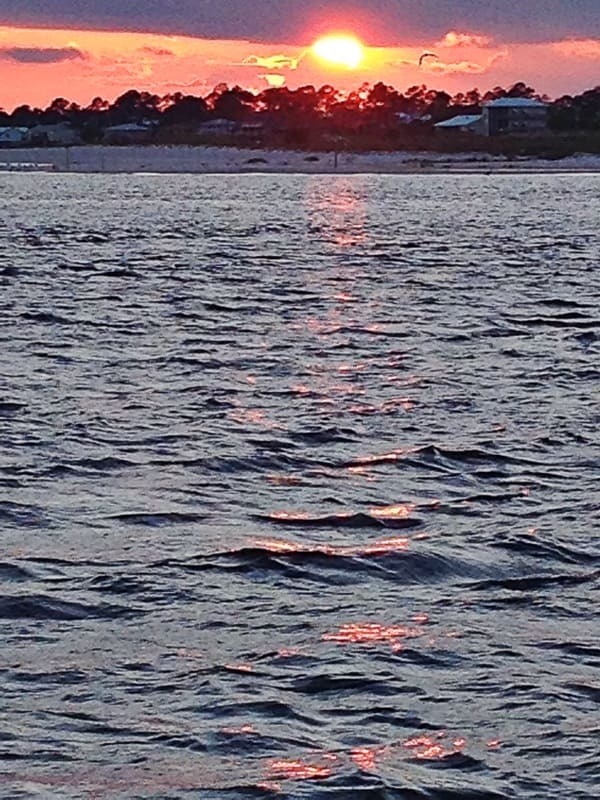 Hey, if you’ve actually read this whole monster of a post, you quite deserve this lovely Gulf Shores sunset. Well, thanks for reading: time for me to head off into the sunset, and dream of my next trip to Gulf Shores/Orange Beach. 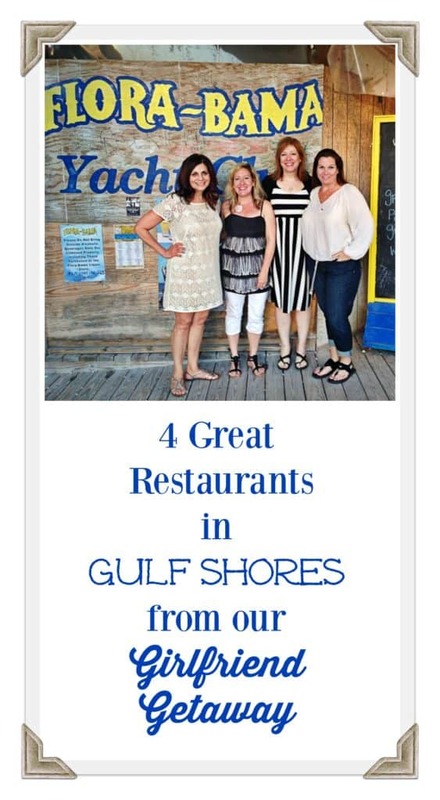 Just in case you missed the other two Gulf Shores posts, I wrote one about the Top 4 Must-Haves for a Girlfriend Getaway, and the other, called 4 Fun Things to Do in Gulf Shores Girlfriend Getaway. Don’t miss them!